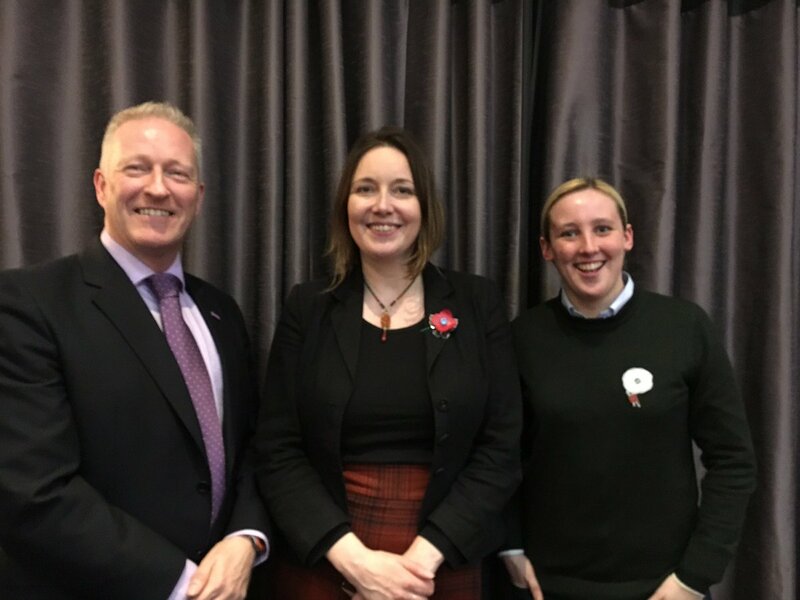 Local Yes campaigners have hailed a productive public meeting on Scotland’s future, following a debate and discussion at Peterhead’s Palace Hotel on Wednesday evening. Around 200 people attended the event, which was hosted by Banff & Buchan MP Eilidh Whiteford, with guests Gordon McIntyre-Kemp of Business for Scotland and Mhairi Black, MP for Paisley and Renfrewshire South. The panel covered a range of topics, including the impact of Brexit and the American presidential election on the Scottish economy and wider geopolitics, and was followed by a question and answer session with the audience. 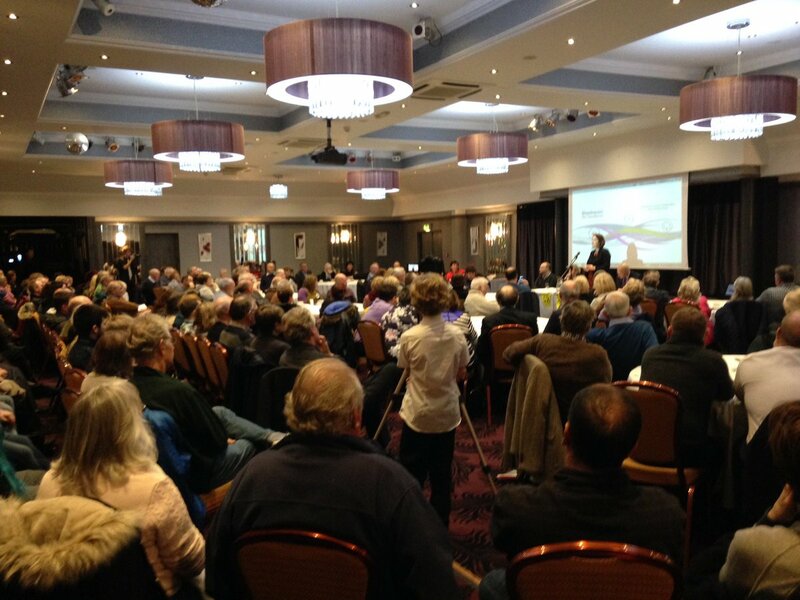 “This was a fantastic meeting, and a good opportunity for local independence supporters to discuss the sort of country we want to build. “In light of Wednesday’s American election result, and following on from the Brexit vote, hope – and the desire to build a better nation – are more important than ever.